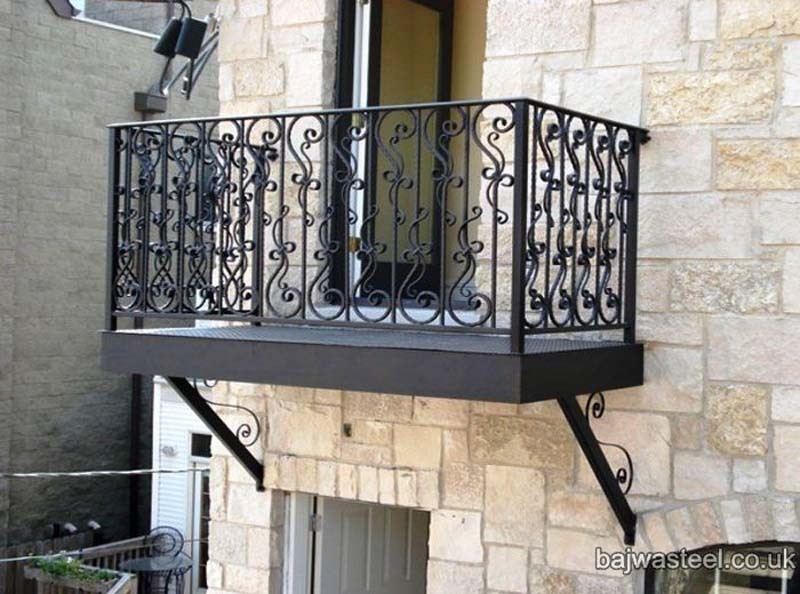 We all know that space is a premium in West London. 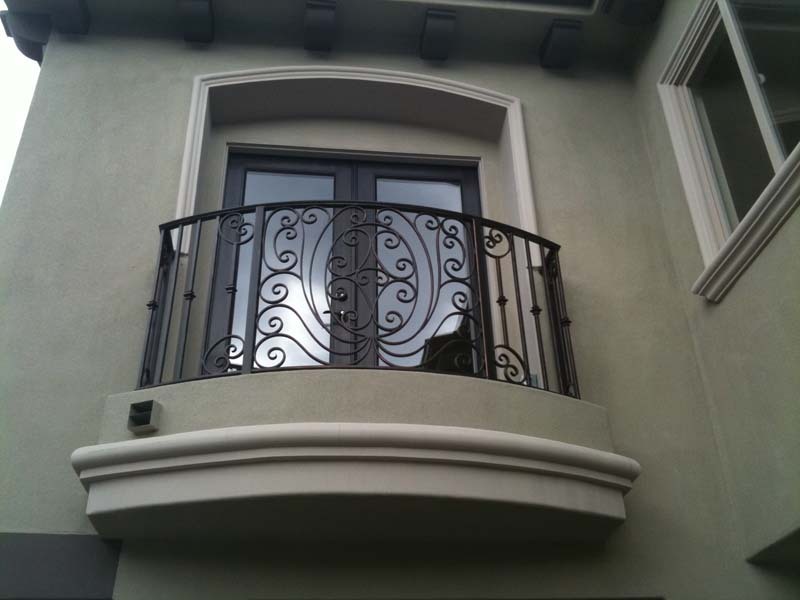 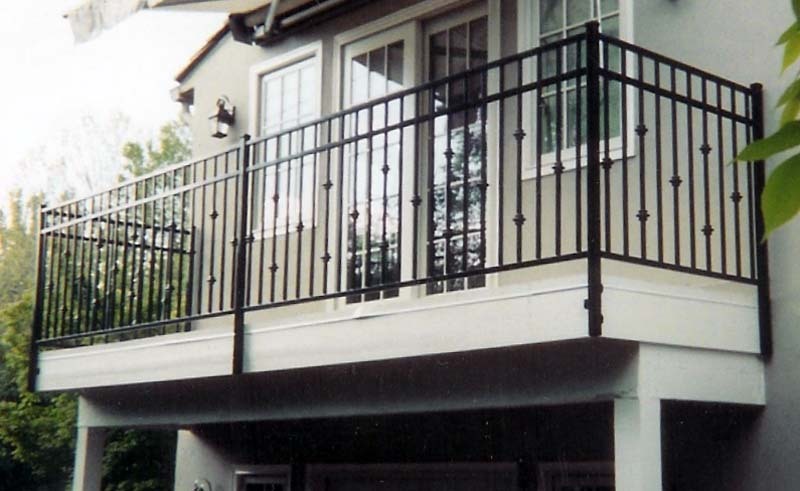 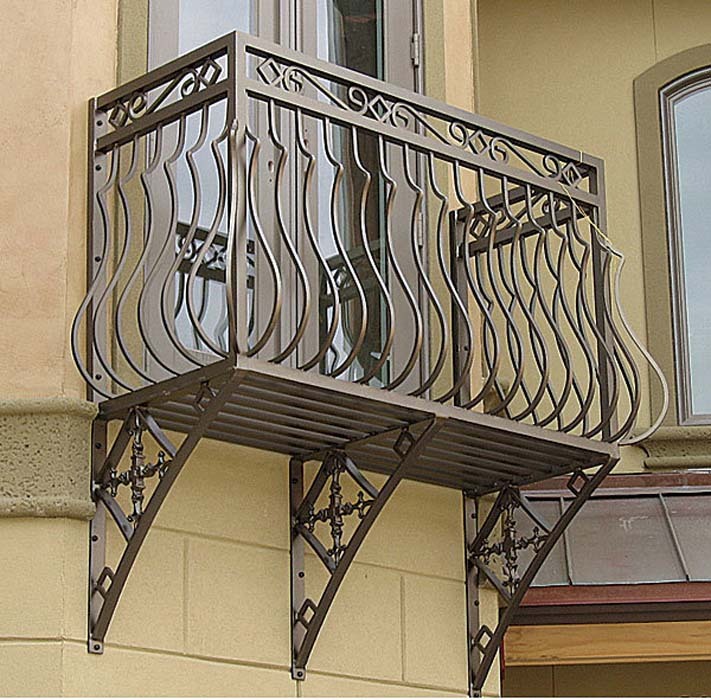 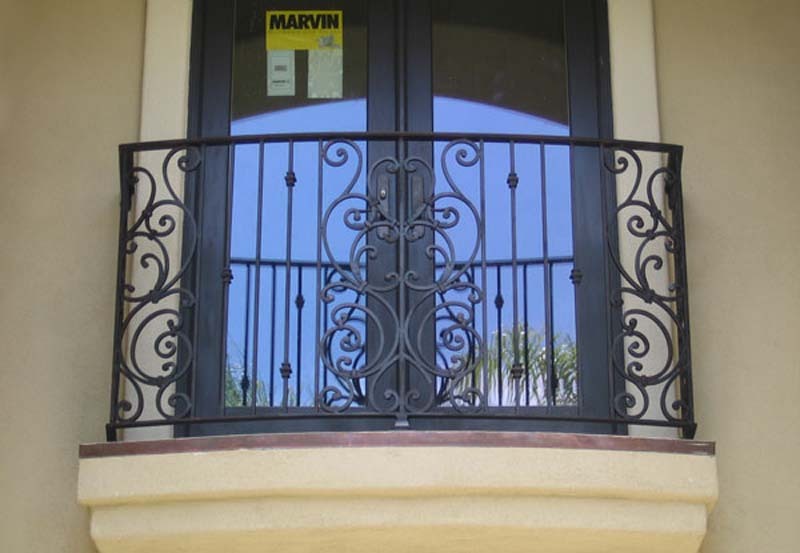 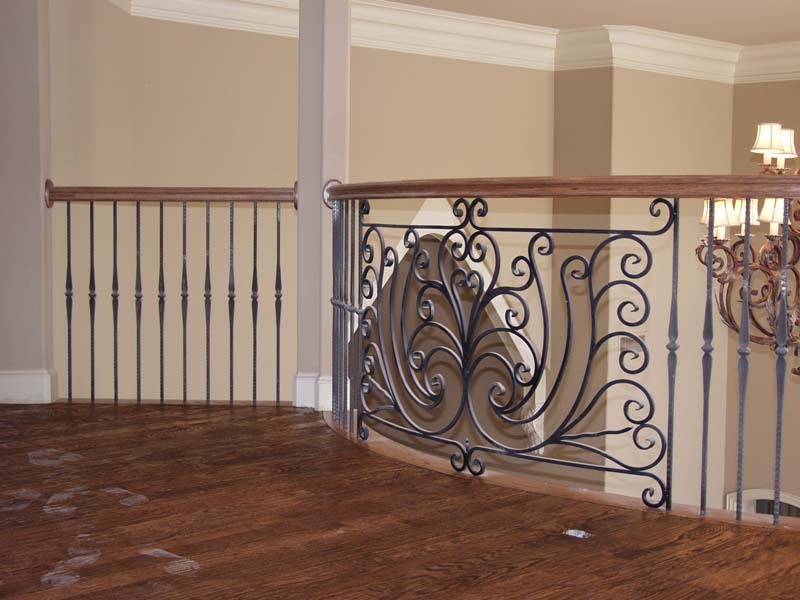 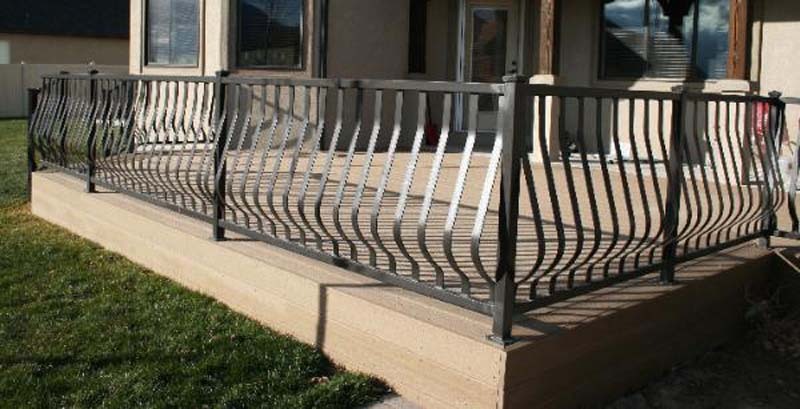 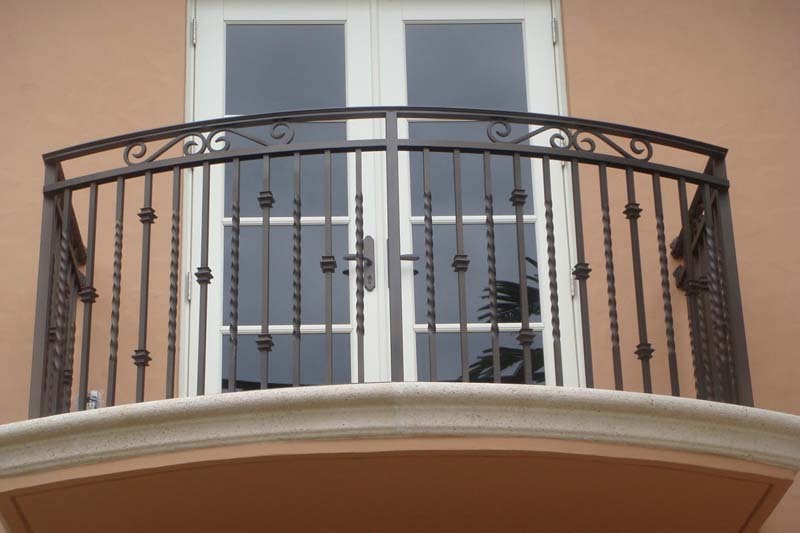 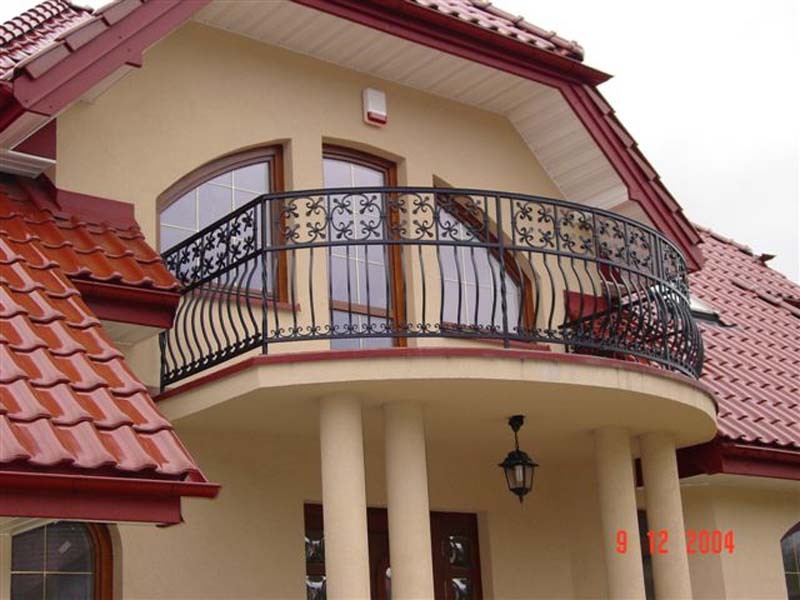 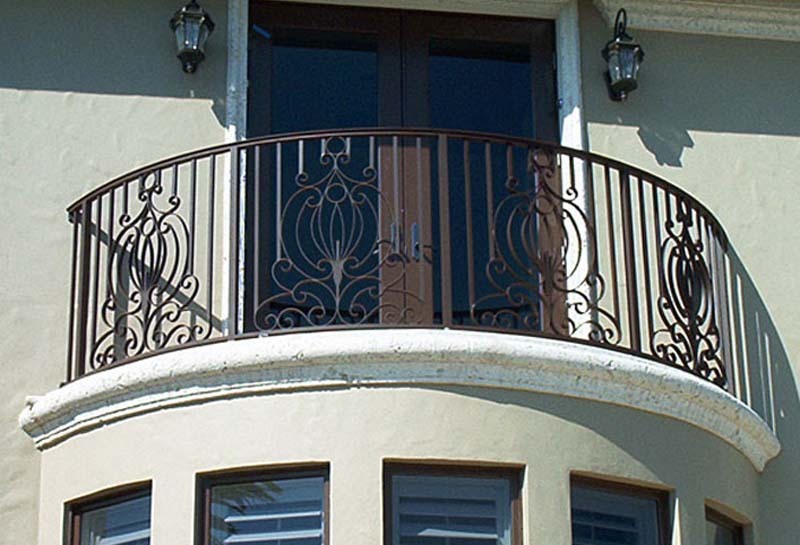 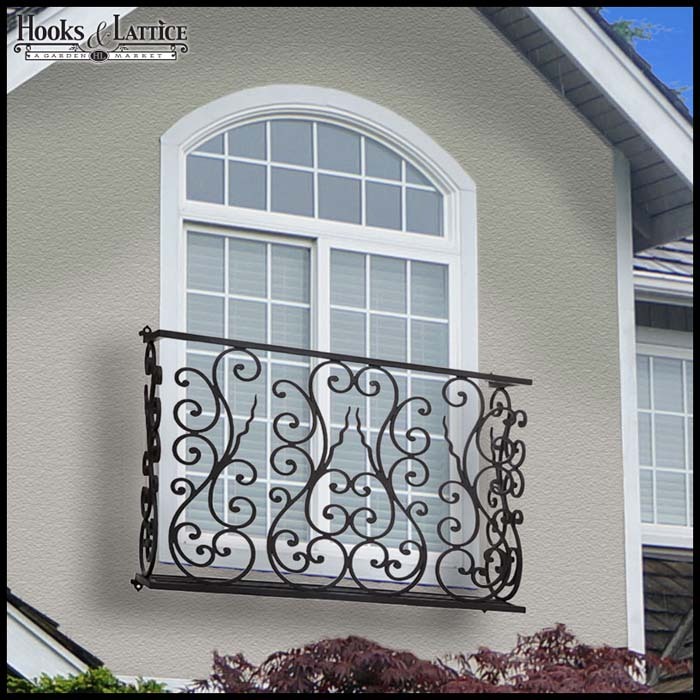 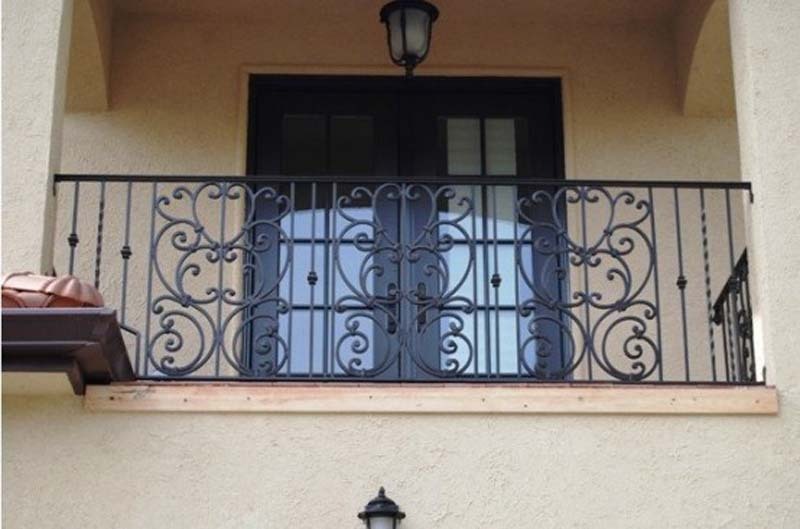 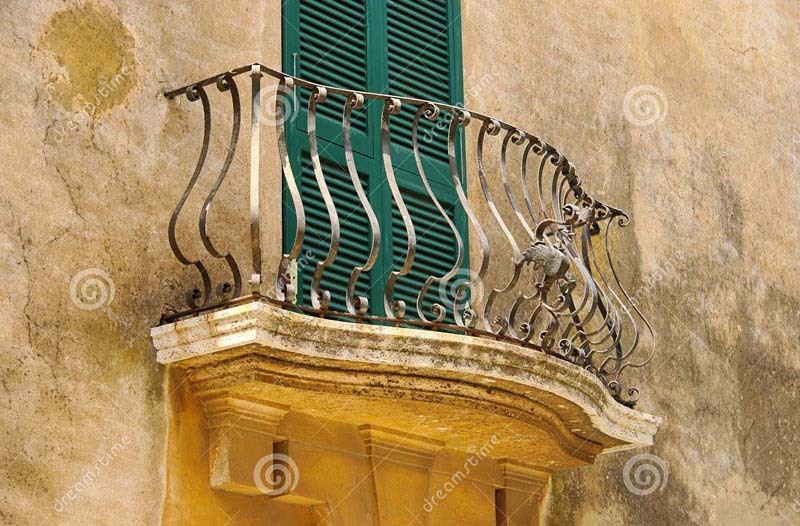 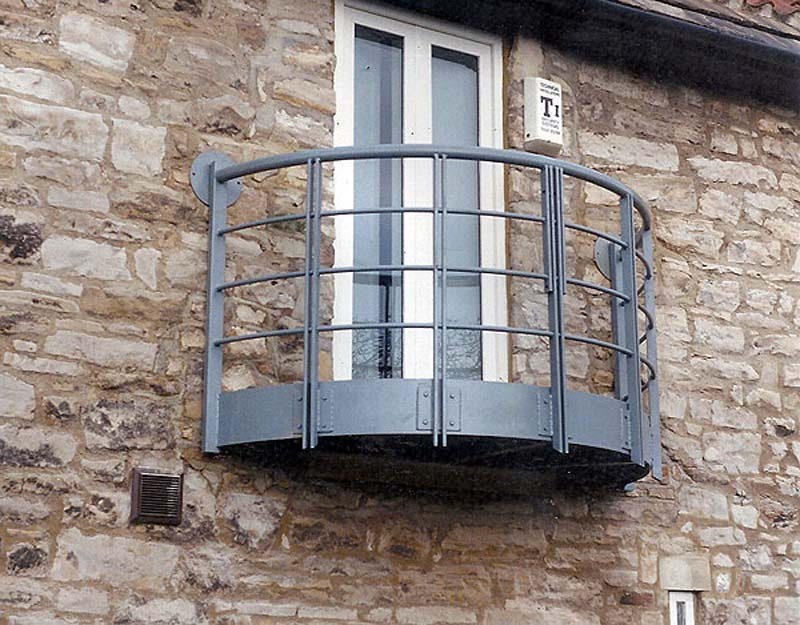 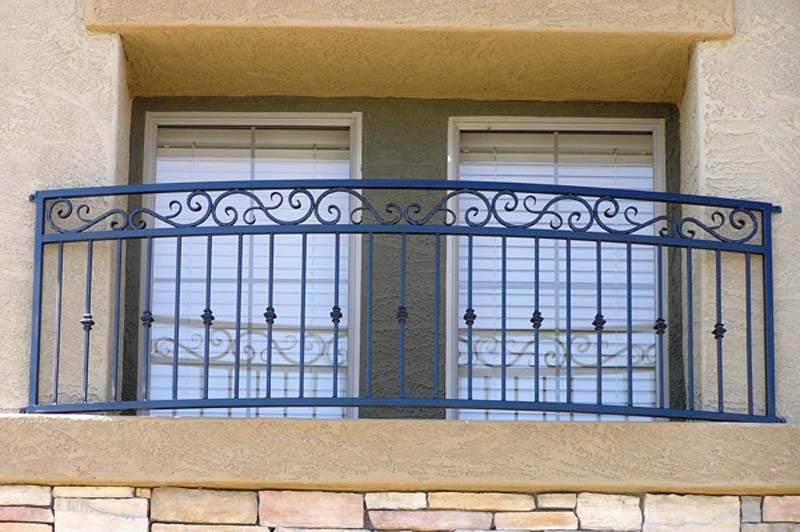 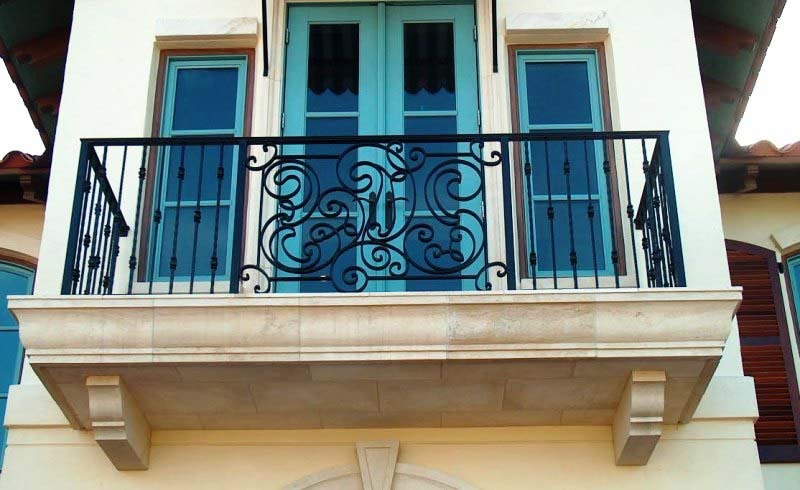 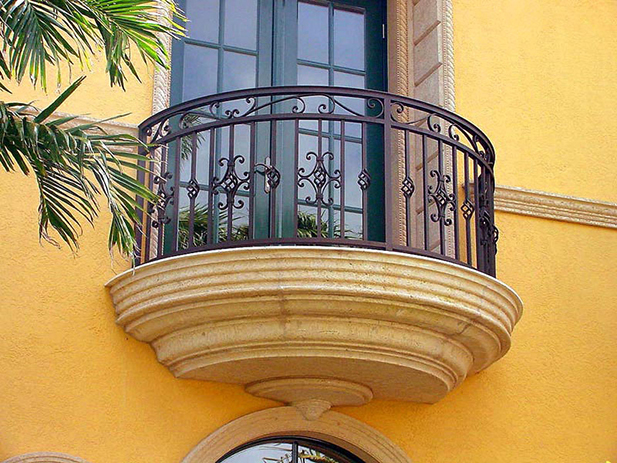 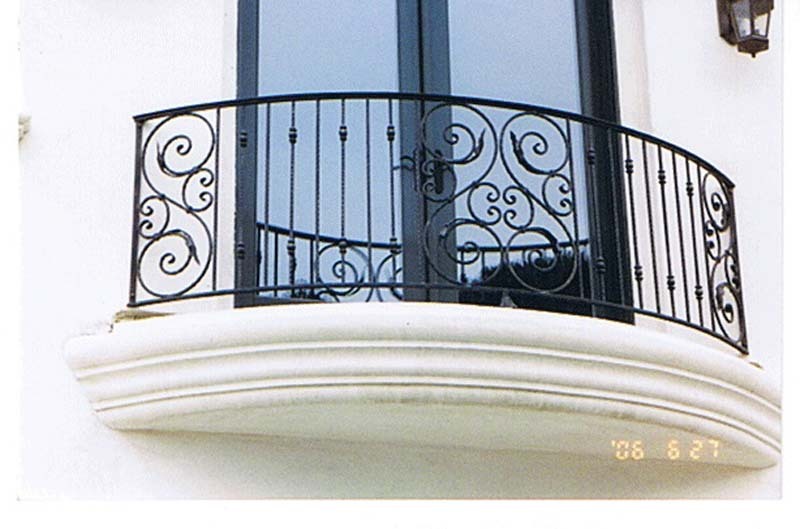 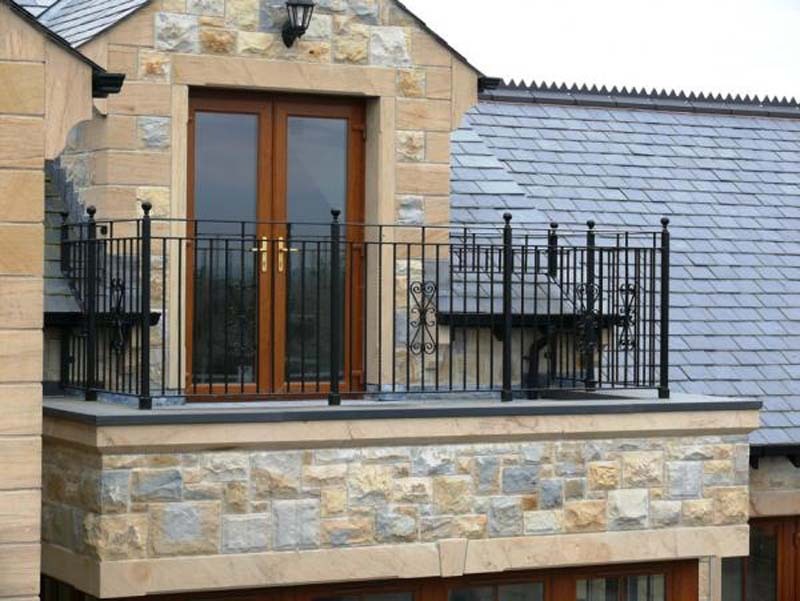 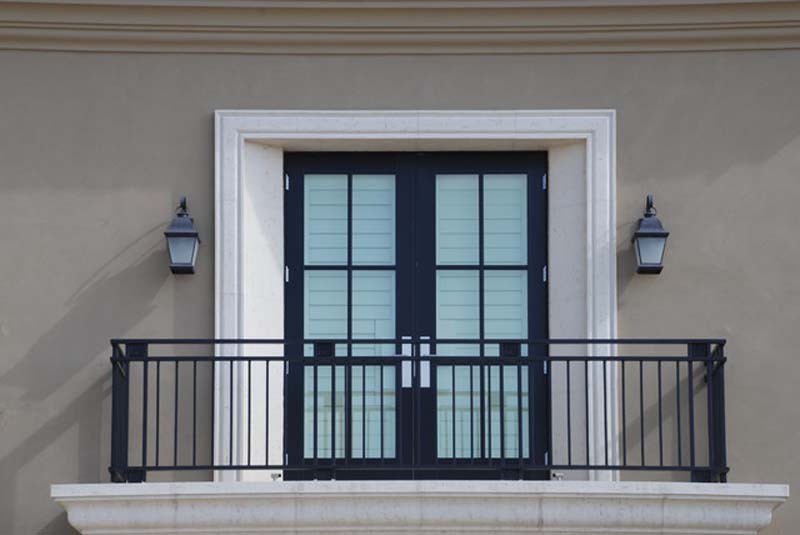 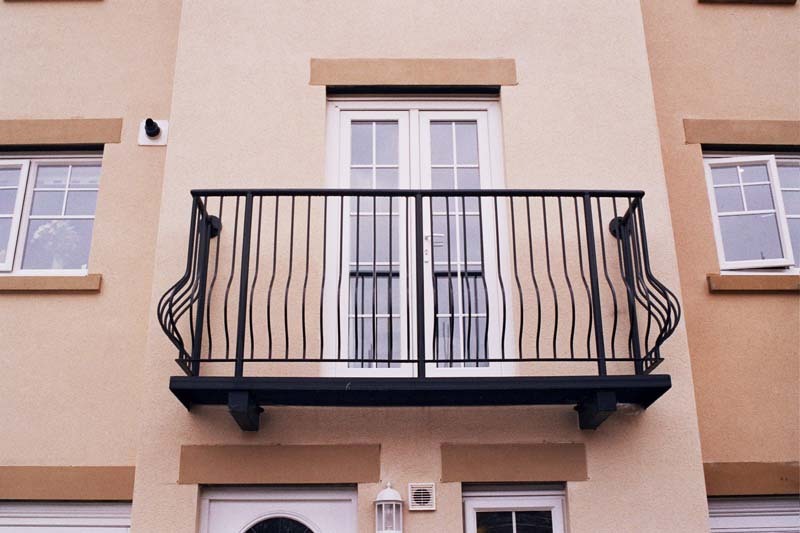 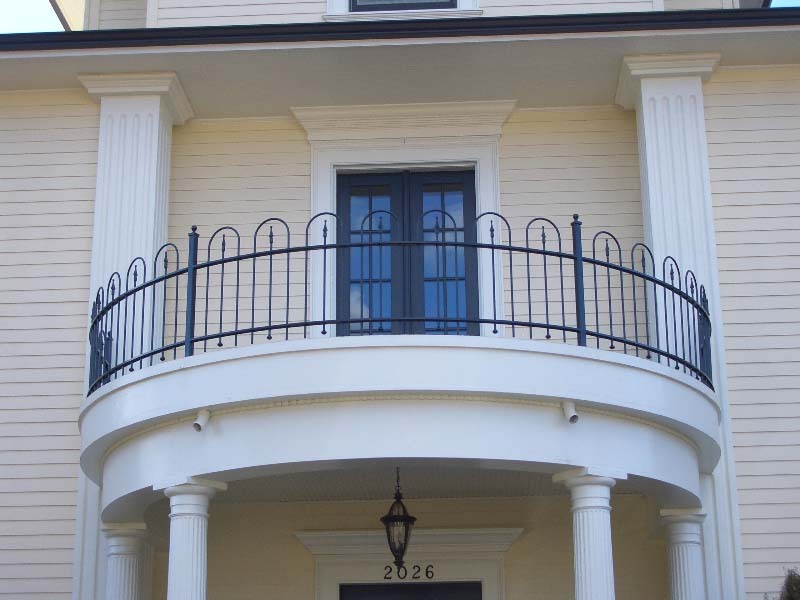 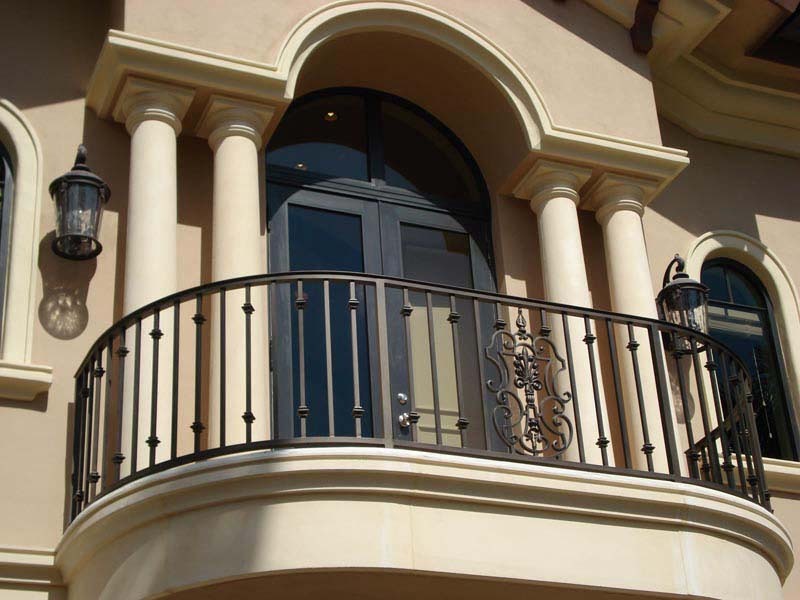 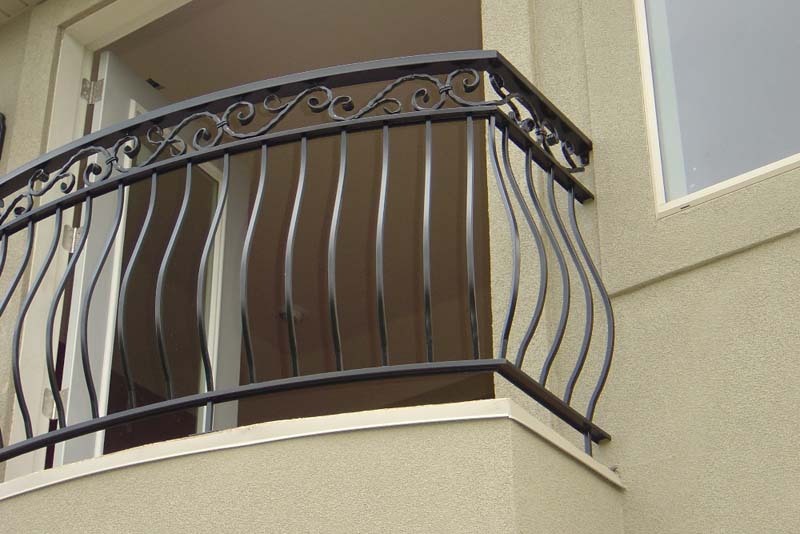 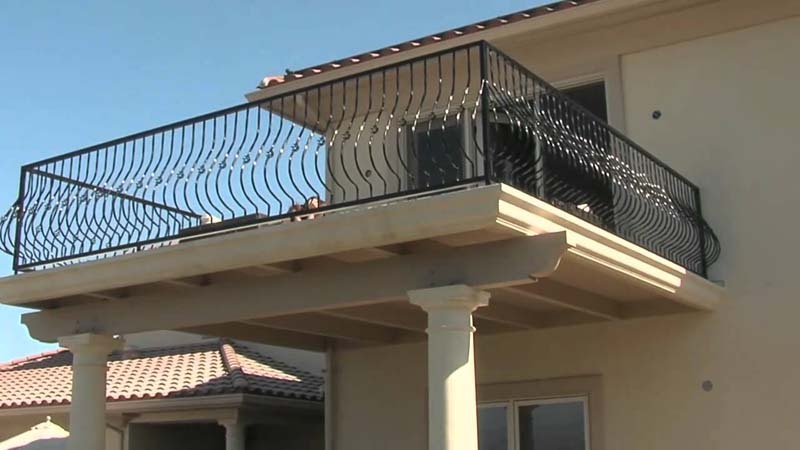 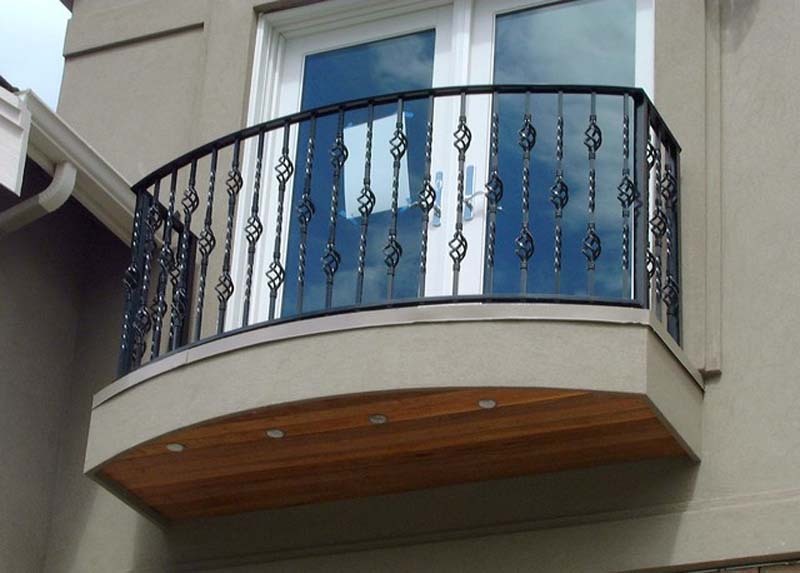 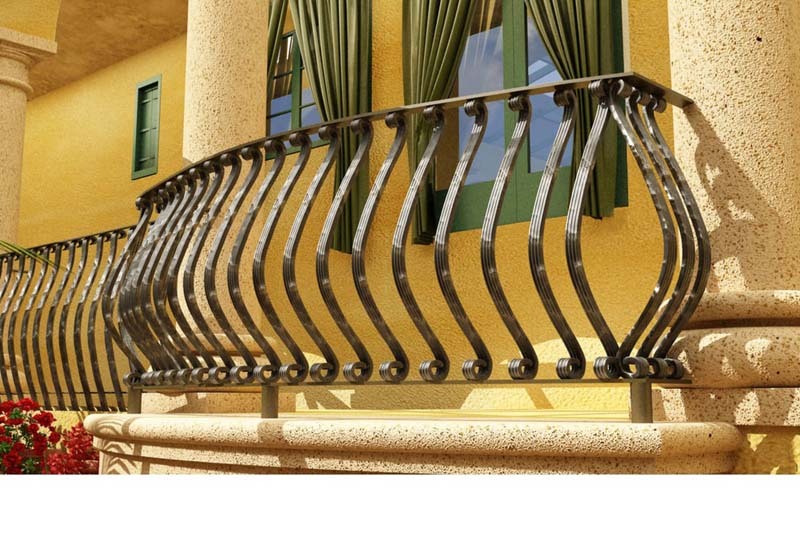 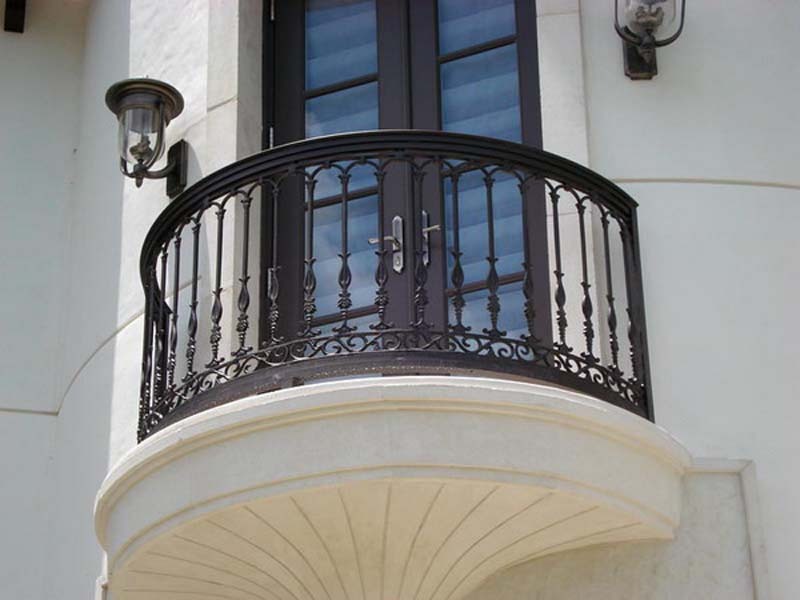 A balcony from Top Metal work will provide you with the outdoor space you desire while improving the external appearance of your property and increasing its value. 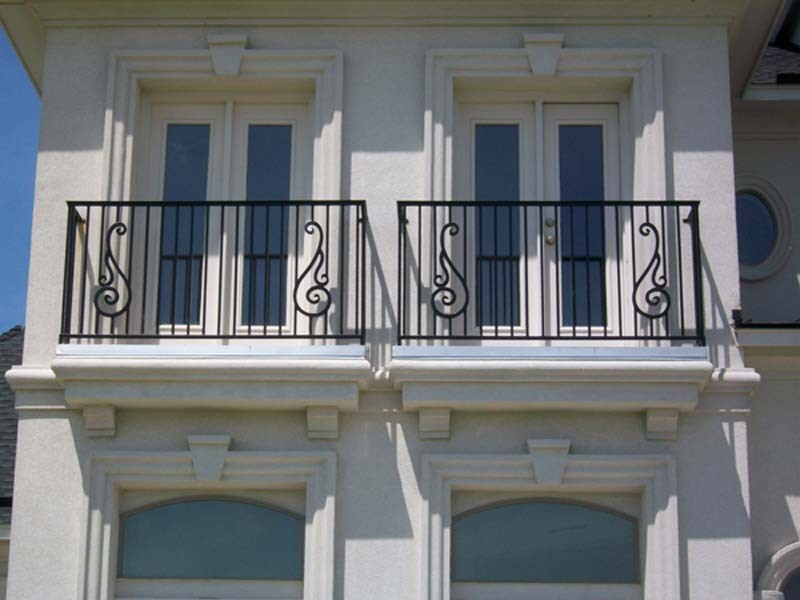 We offer a range of styles and finishes to choose from with a bespoke design service available.